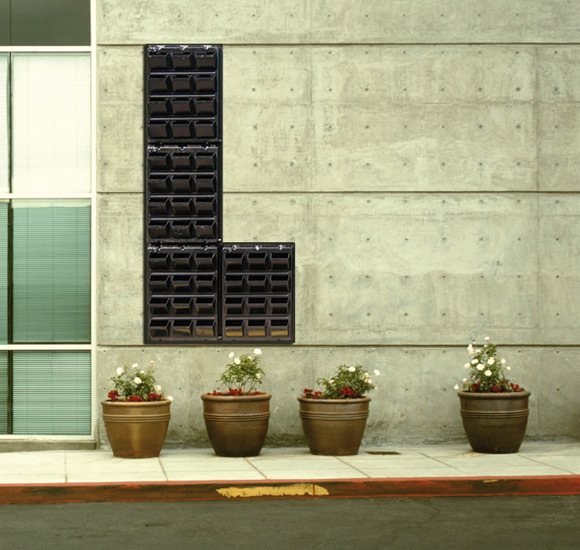 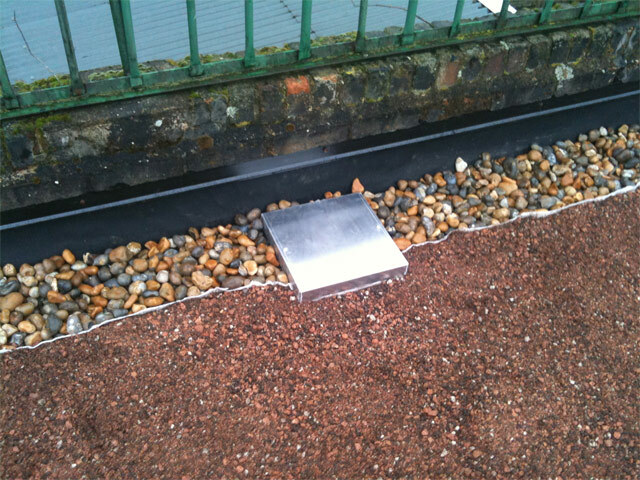 The building envelope is the crucial part of the structural waterproofing element of any building. 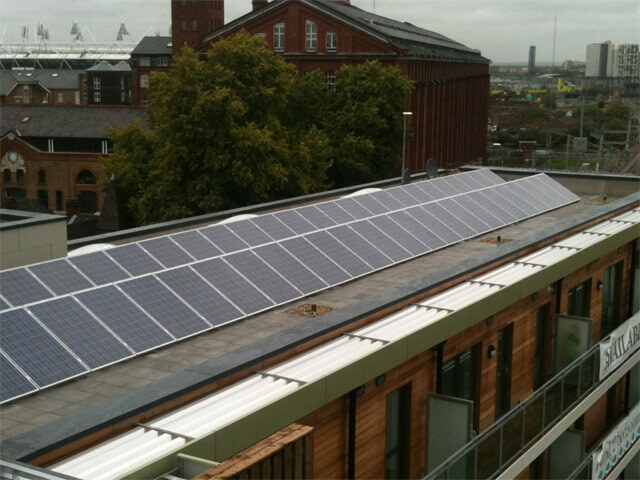 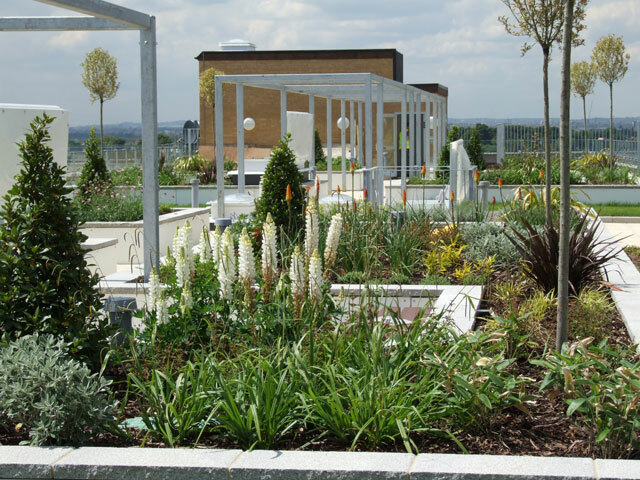 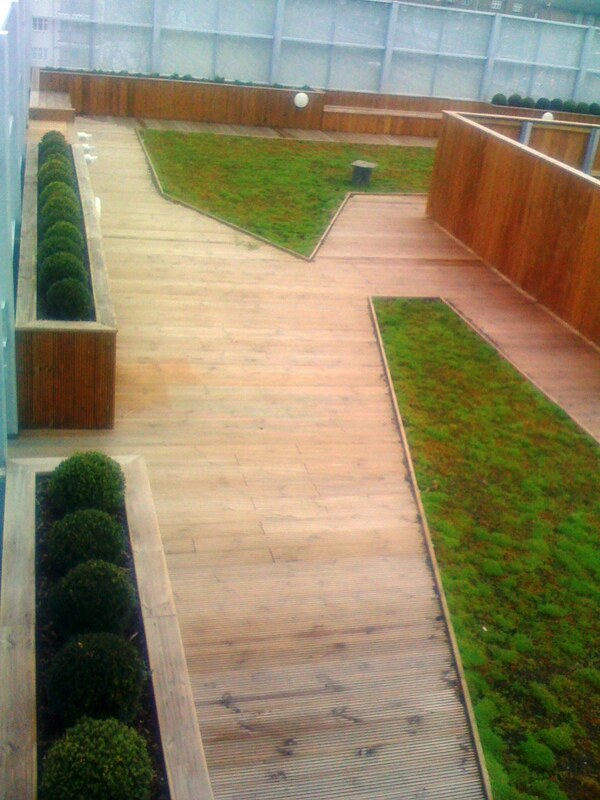 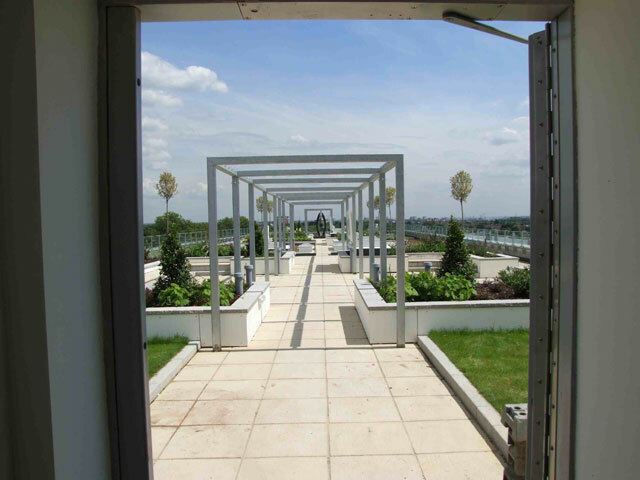 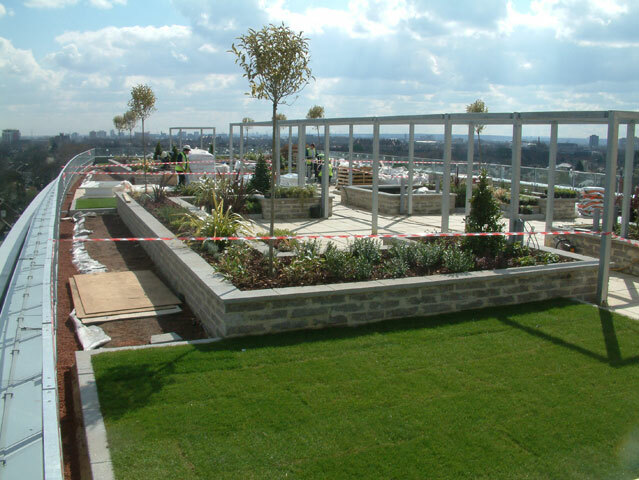 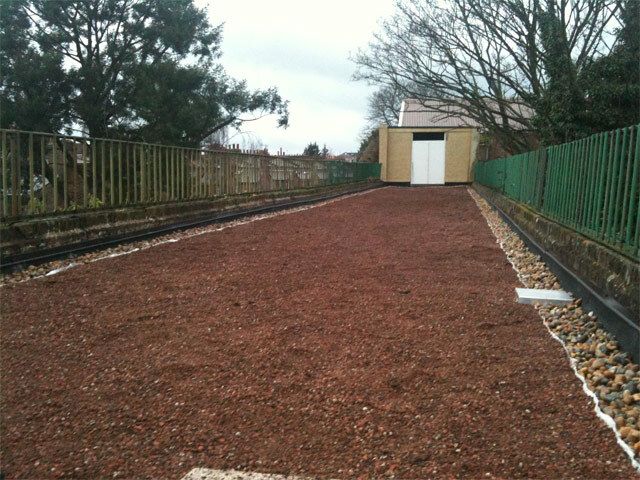 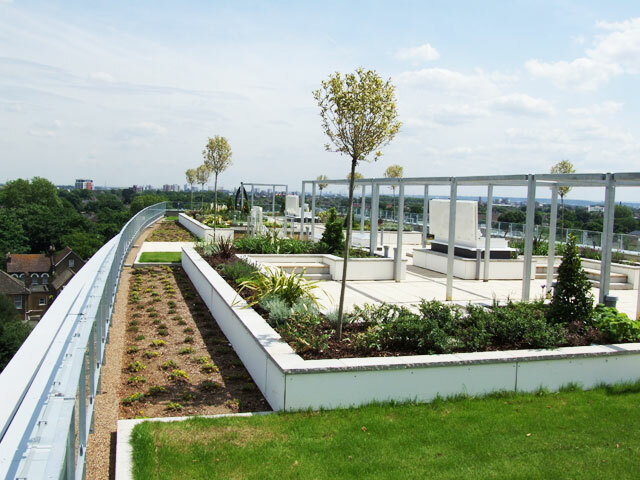 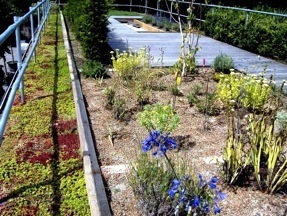 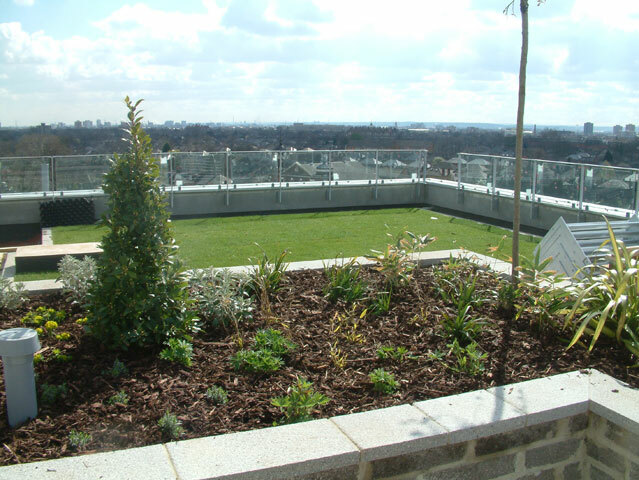 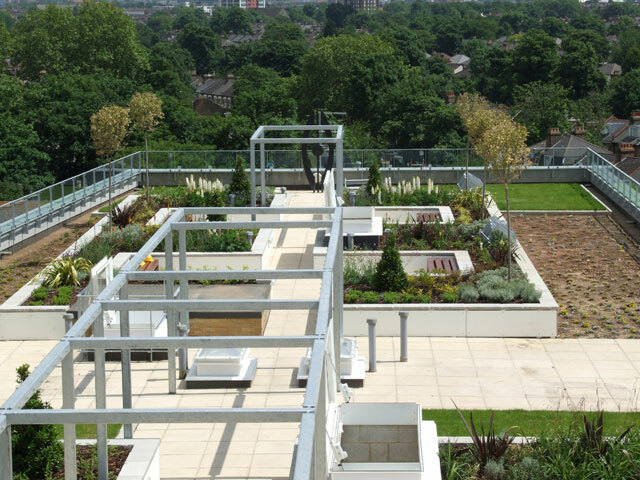 Podium deck, inverted or traditional warm roof constructions are all viable scenarios for green roofs or roof gardens. 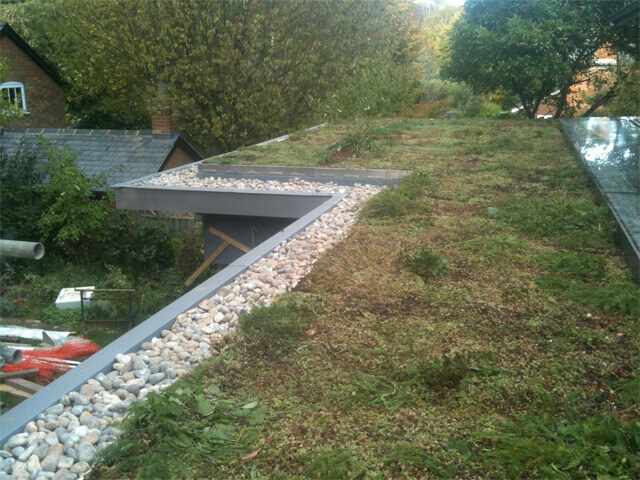 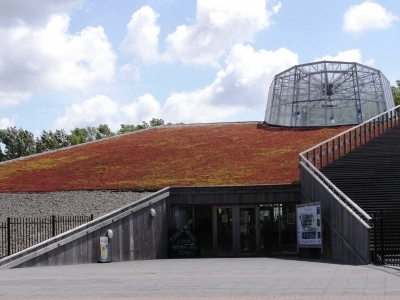 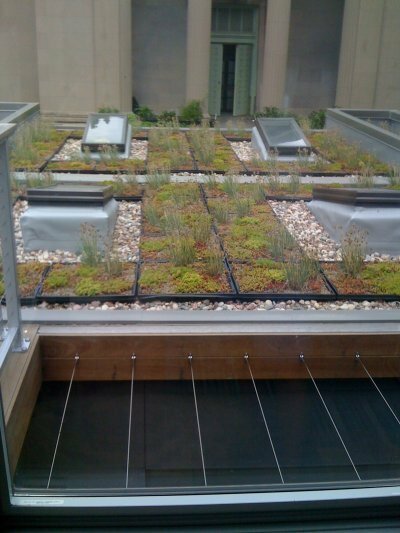 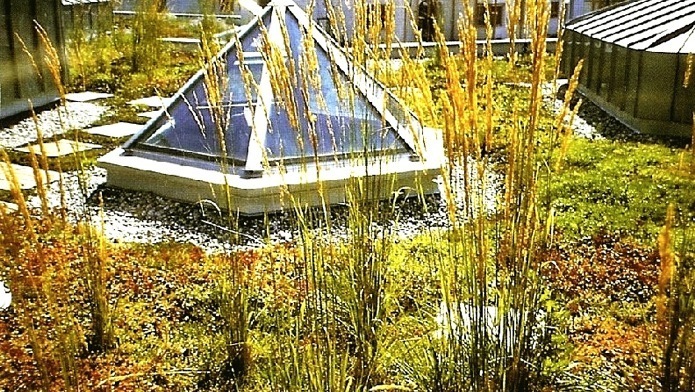 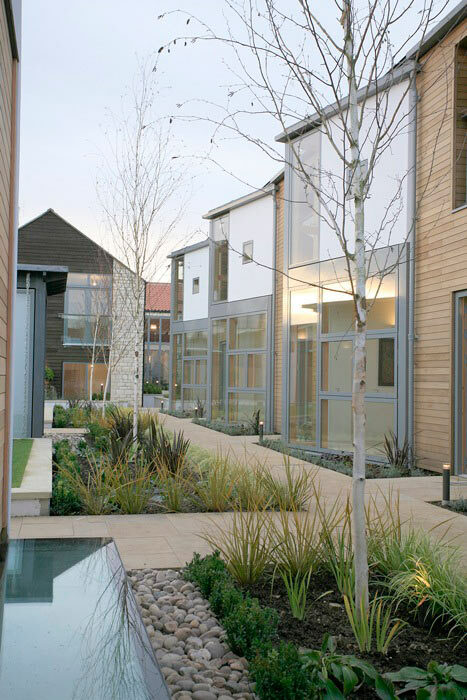 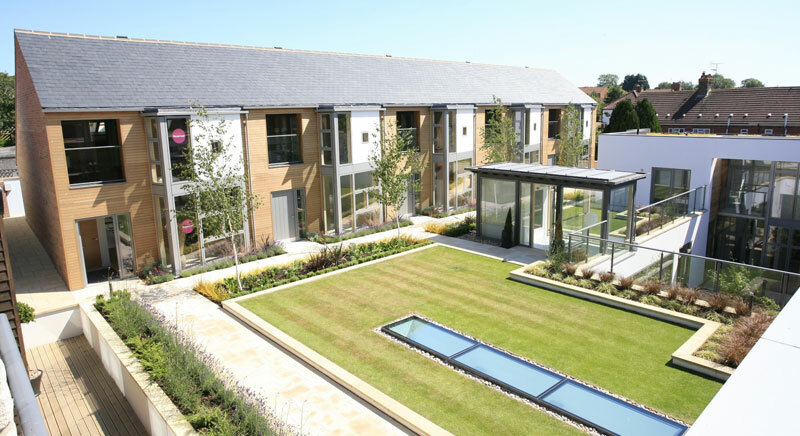 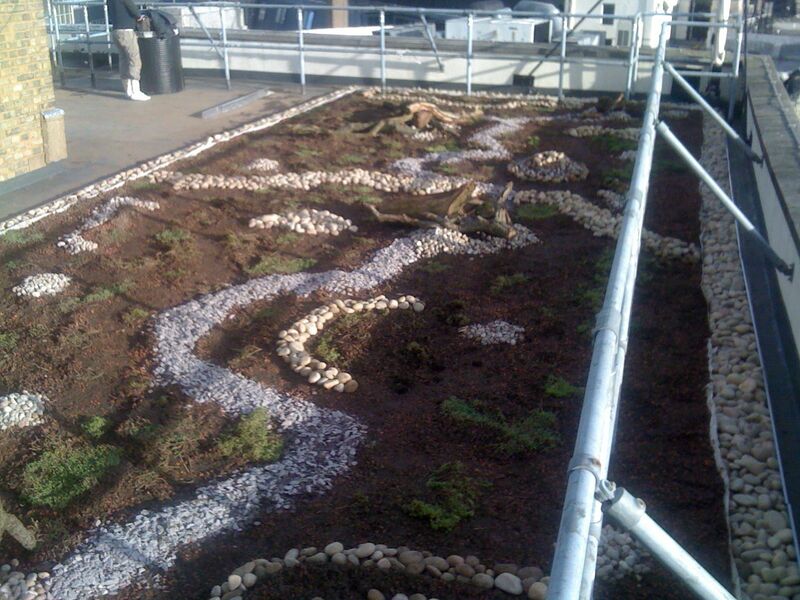 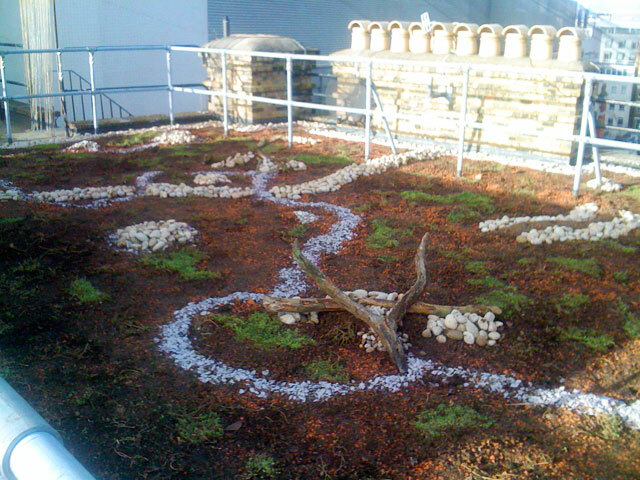 Seamless systems are preferred beneath living roofs due to the sealed nature of the waterproofed surface, this creates a natural root barrier-this makes it impossible for the plant roots to cause any potential egress. 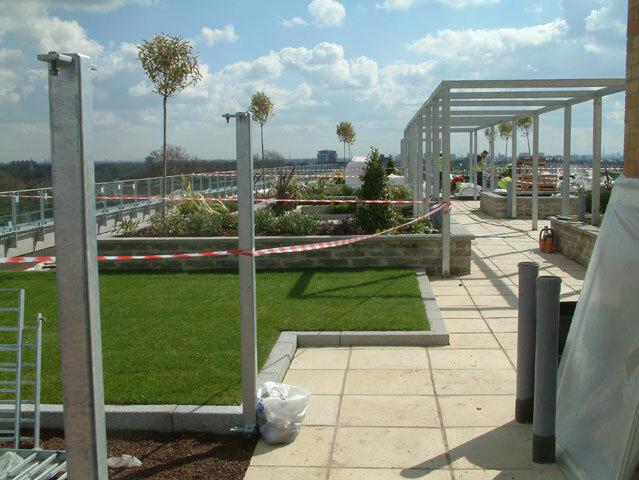 Asphalt, cold-applied liquid waterproofing, single-ply rubber and bituminous membranes are all available from our range. 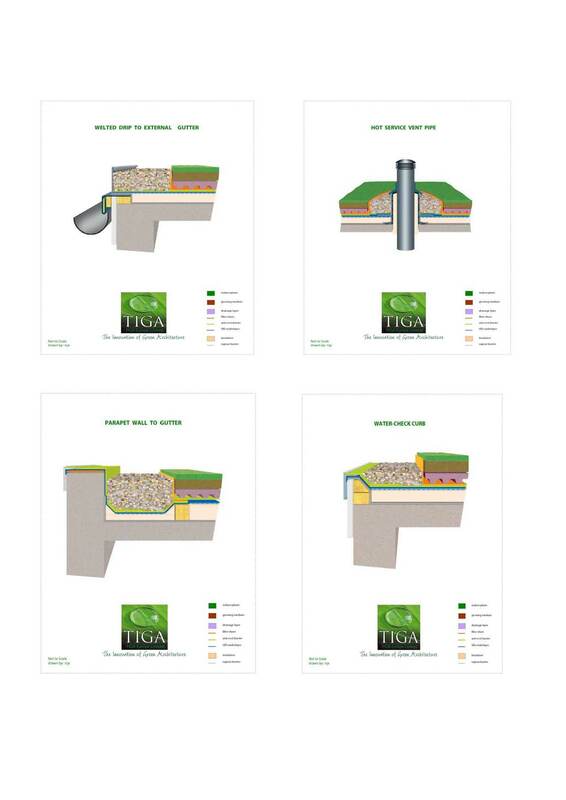 These products are either a natural root barrier, due to their seamless nature or chemically treated to negate root migration. 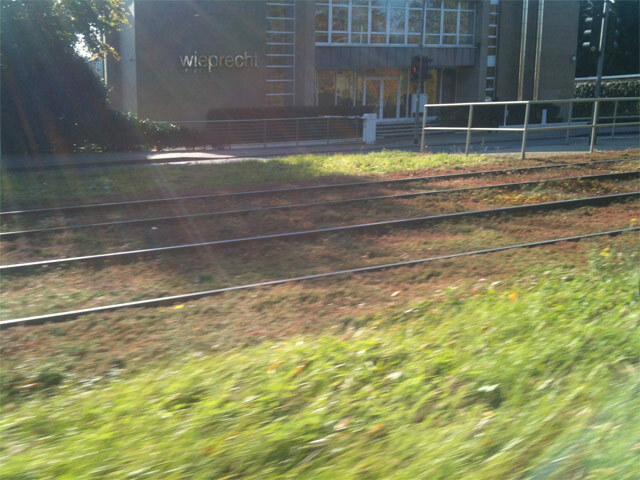 Every length is gone to-to avoid future problems. 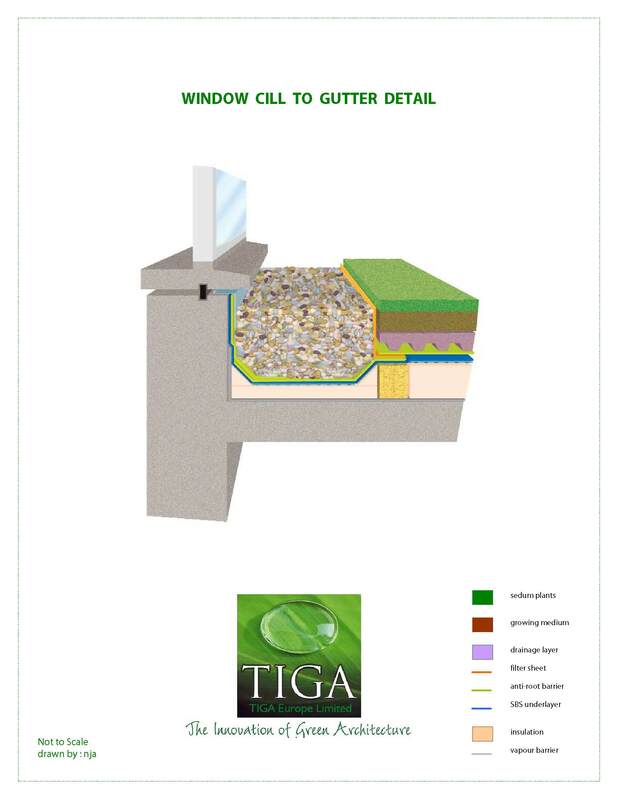 Once Tiga operatives have installed the new roof system, an electronic leak test or physical water dye test is carried out. 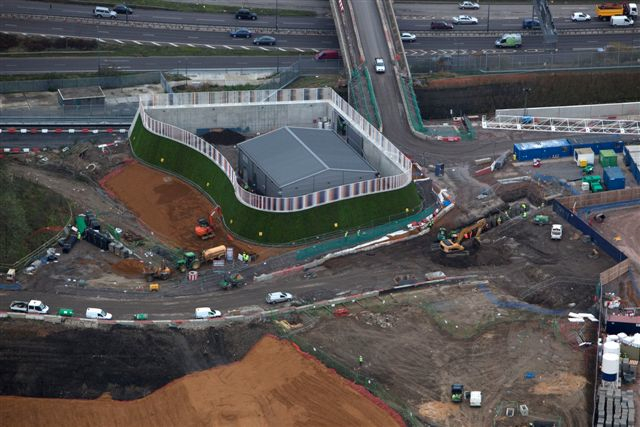 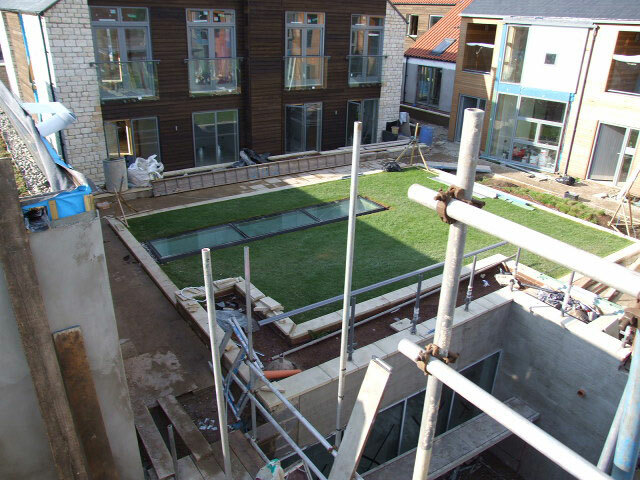 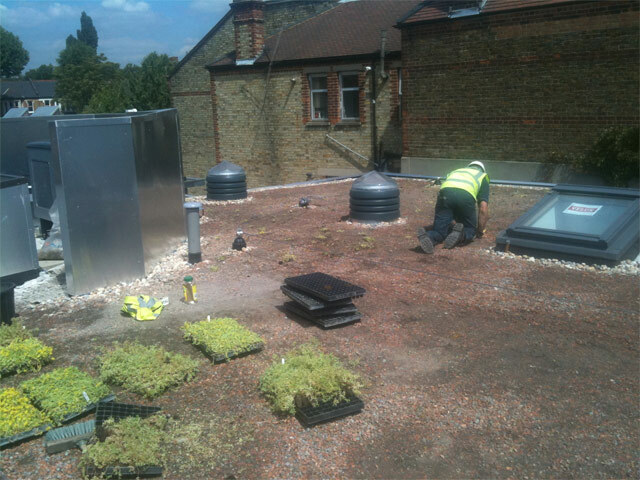 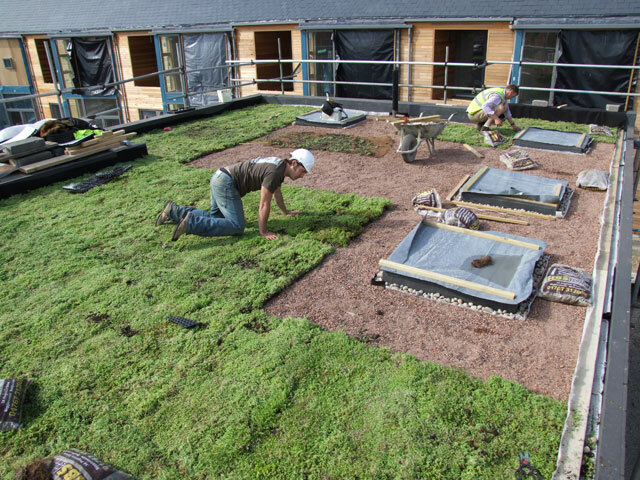 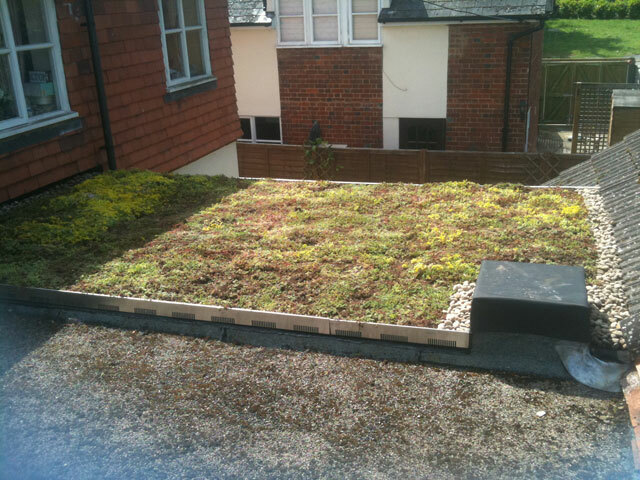 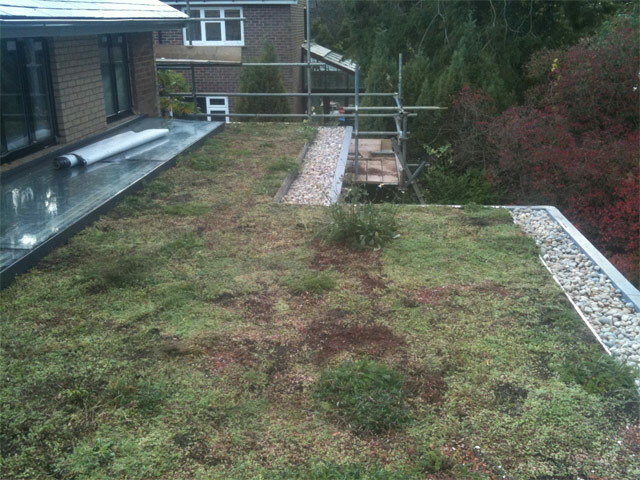 When waterproof integrity is assured, only then can the green roof layer structure be installed, whilst doing so protecting the existing surface. 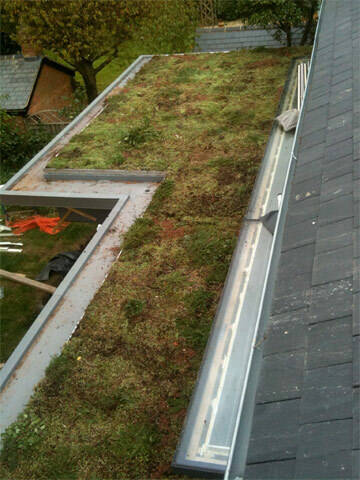 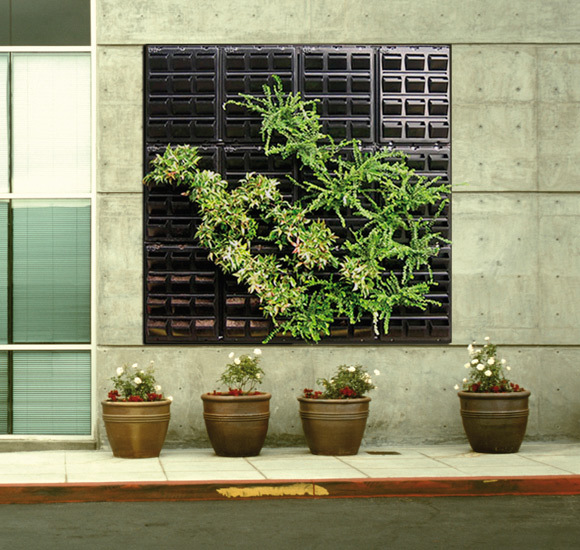 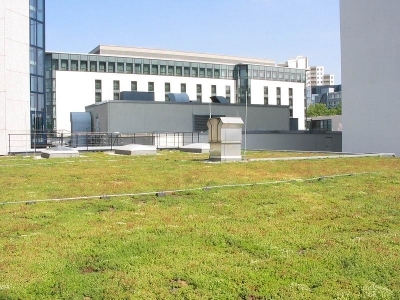 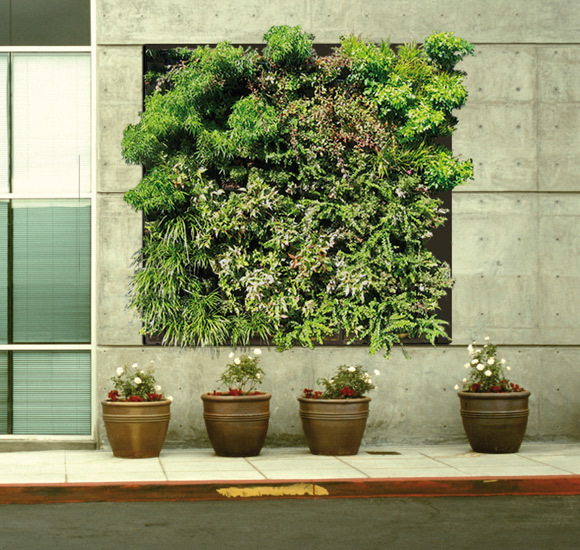 Please speak to our technical department should you need to generate a specification or need any preliminary data concerning our green roof, roof garden or green wall systems.